Do you do a “technical” orientation for new staff? What do you cover? 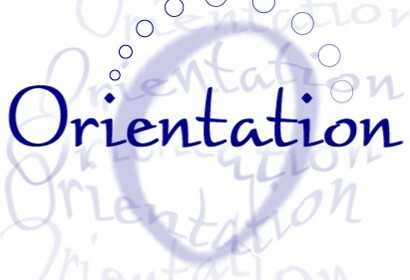 Here are some thoughts toward a generic orientation you could adapt to your particular needs. Consider this as just a “top ten” list. What would you add or change? Welcome to the world of Information Technology in ministry. If you are new, or just wanting to review technology basics, this document is a good starting point. If you are reading this document on-line, rather than printed (why waste the paper? ), remember you can search it using Ctrl+F (Command+F on a Mac). For many topics there will be corresponding items in the Staff Knowledgebase. This entry was posted in Beginnings, Standards, Training on July 9, 2014 by Tony Dye.